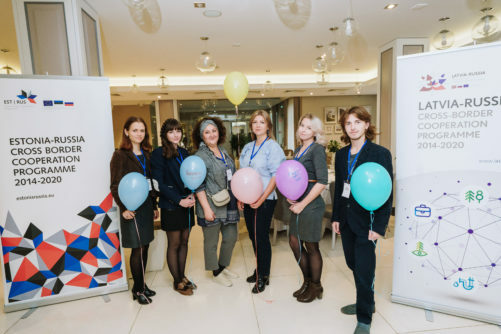 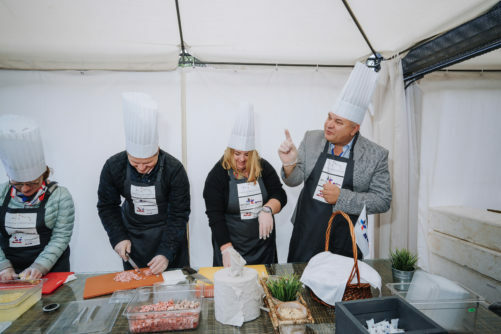 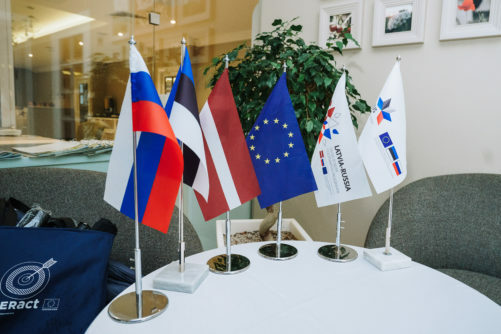 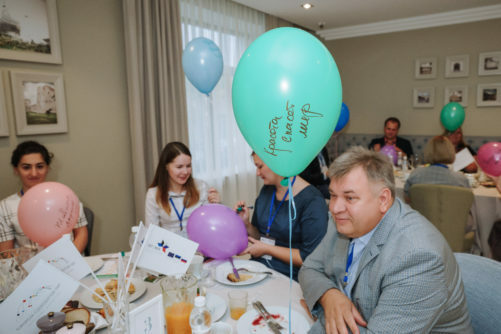 Latvia-Russia CBC Programme in cooperation with Estonia-Russia CBC Programme celebrated European Cooperation Day on the 22nd of September in Pskov with a Hanseatic business breakfast. 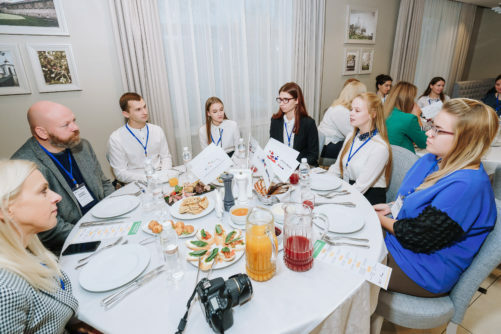 We were happy to have Pskov State University students and local professional from public and business sector joining us. 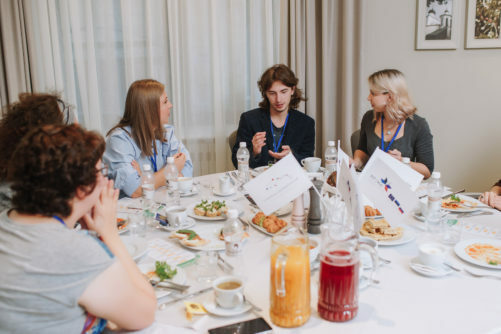 Let them tell about their impressions. 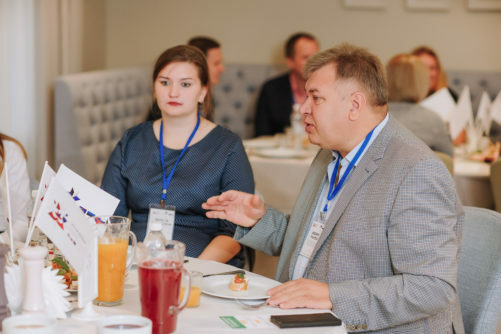 I would like to express my gratitude for an intellectual and fruitful atmosphere at the business breakfast. 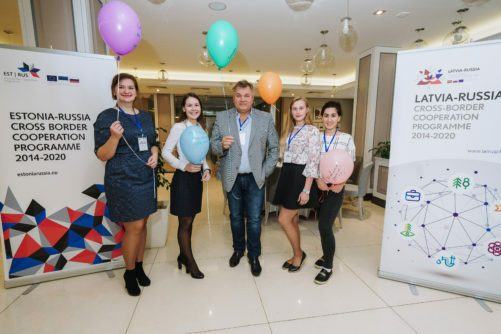 It gave me hope and confidence that I can start my own business even in a small city. 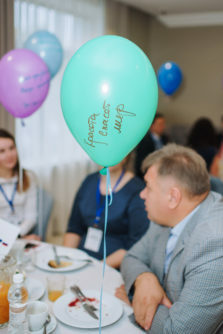 And I can find good partners abroad. 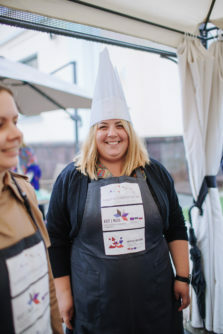 The event was interesting, useful, tasty and exciting. 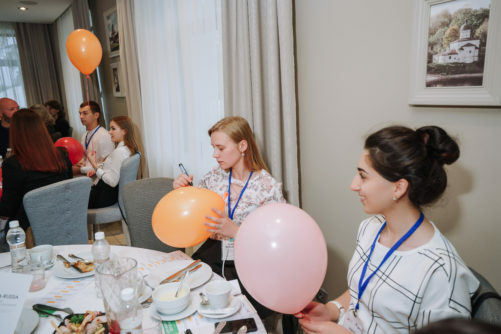 We, students, gained an important experience of communicating with adults successful in the sphere we are studying now. 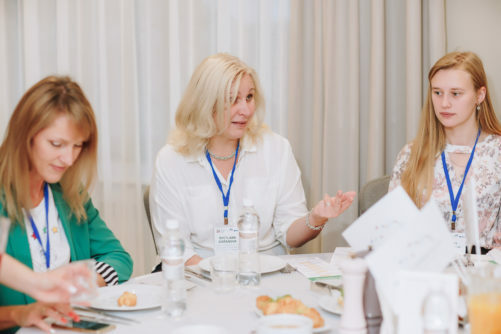 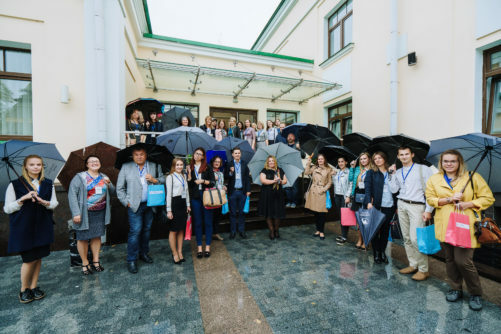 Being a student of Foreign regional studies faculty and Domestic tourism and excursion activities retraining program, I find it useful to meet Pskov city administration and mass media representatives who are related to tourism sphere. 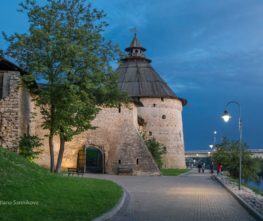 We discussed advantages and disadvantages of our region, coming Hanseatic days, and perks of Pskov border location. 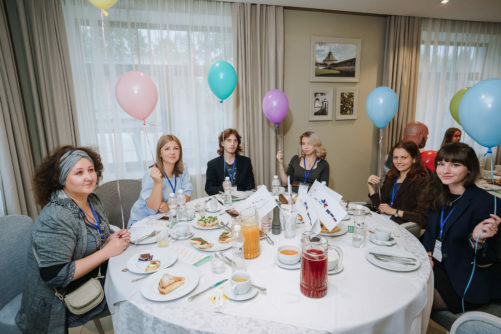 Though the questions were serious, the atmosphere was friendly and cozy. 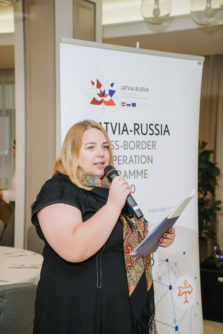 Let the cross-border cooperation continue! 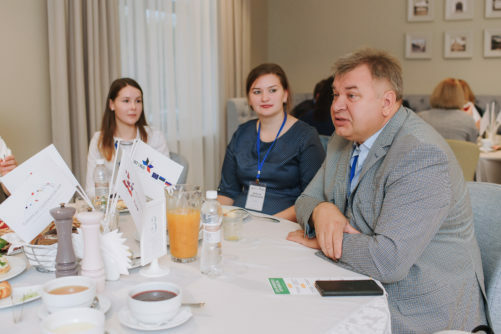 I joined the discussion on Hansa economy with Svetlana Baranova and Andrey Filatov. 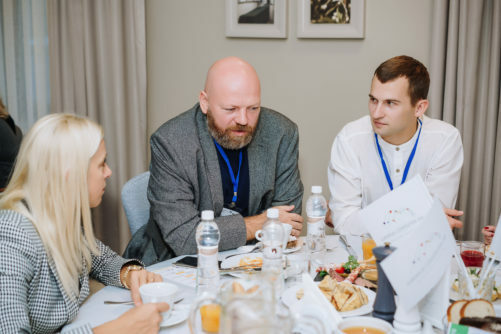 This was a unique opportunity to meet professionals to also get wise and reasonable advice. 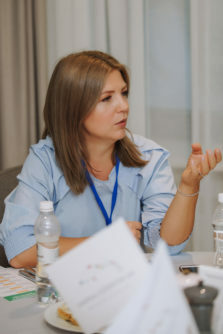 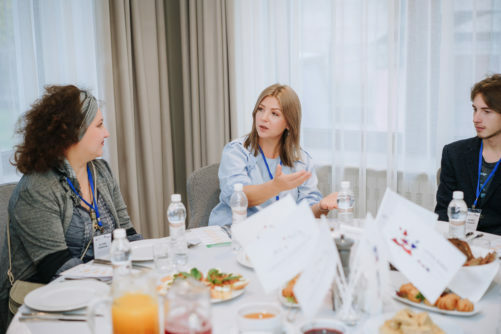 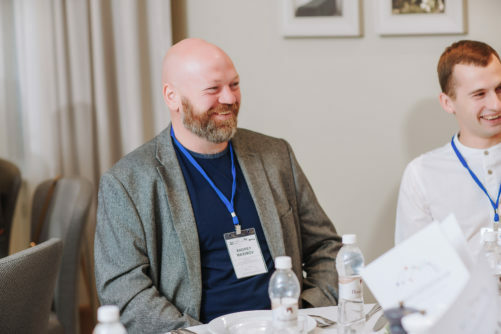 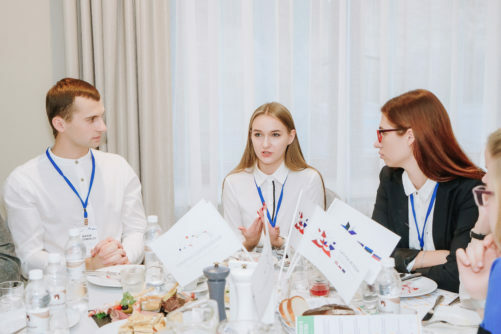 Svetlana and Andrey shared their personal experience in doing business and reminded us about the uniqueness of our city which offers plenty of opportunities without a need to relocate to Moscow or St Petersburg. 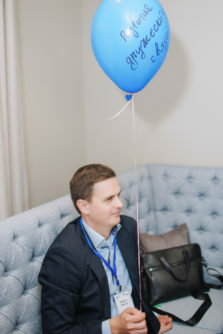 The event was serious and official and it was comfortable to stay there. 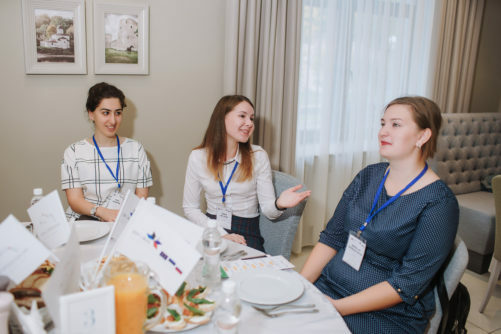 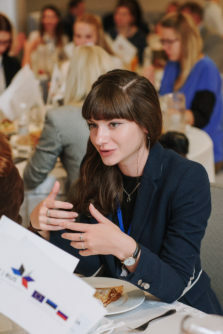 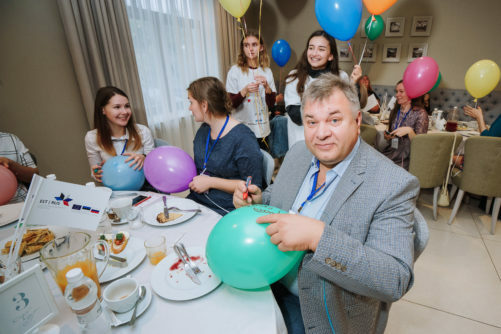 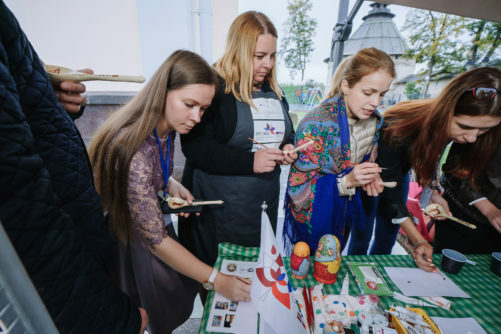 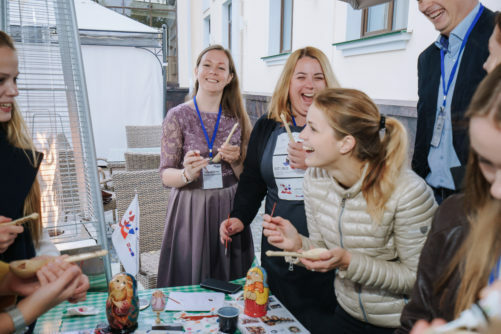 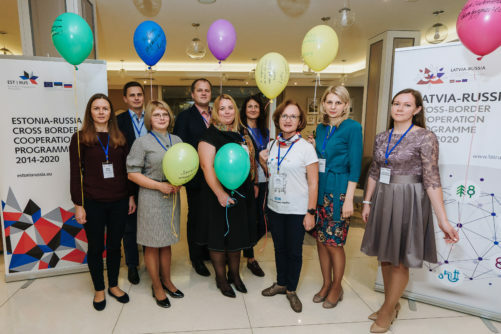 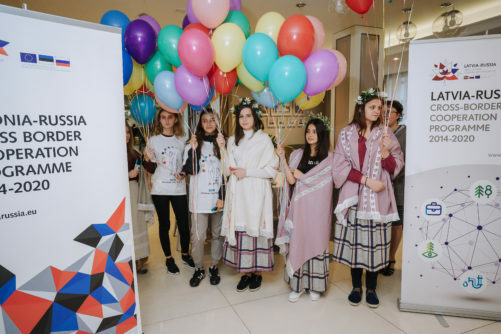 On 22 September in Pskov, European Cooperation Day 2018 aktivities will take place – local students and professionals will discuss the challenges of becoming a professional and doing business in a cross-border area, followed by a special European Cooperation spot at the historical fair “Voyevoda Shujsky”.